In early February, unsigned rapper Metafore was featured inside the DJ Booth with his throwback record, Patience. 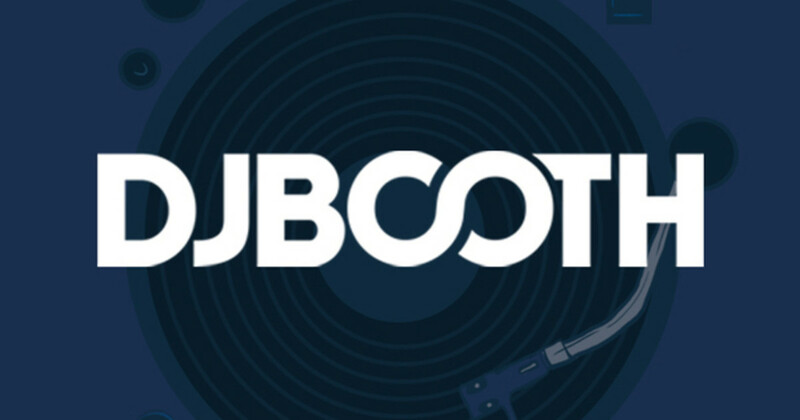 Unanimously praised by our members, the song topped our Underground charts for five consecutive weeks (a record for the most consecutive weeks at #1). Sensing the time is right to take over a few national airwaves, the 19-year-old MC has created a new song "for the ladies." On the single, Meta makes a promise to his boo that while they are together, she will be a Super Star. 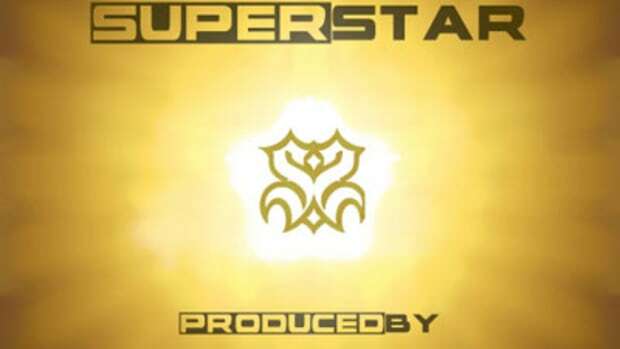 While the Trackzillas&apos;synth-chime beat could bring back memories of past Neptunes records, Super Star proves that Metafore is making a serious push to take the rap game by storm. Listen for more when his independent debut album, On Everything I Love, is released later this month.